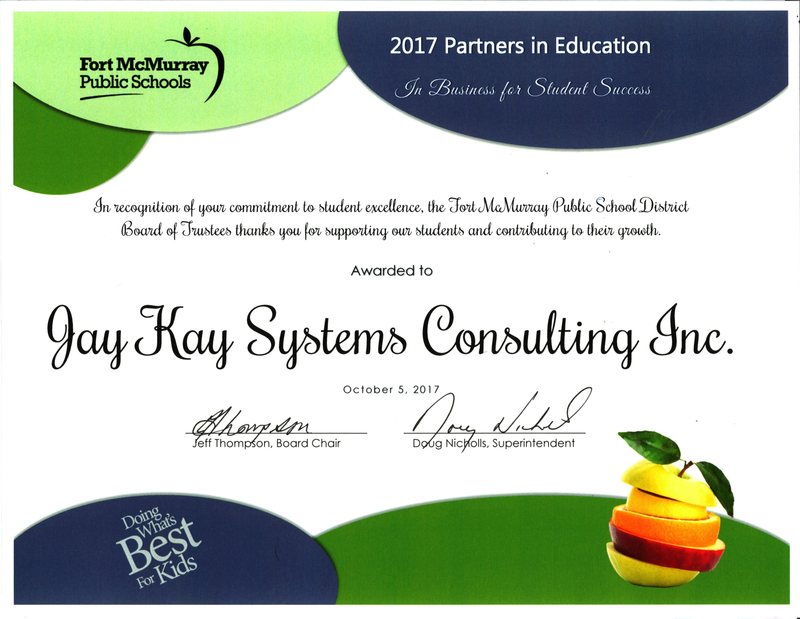 Jay Kay System was recognized for "supporting our students and contributing to their growth" by the Fort McMurray Public School District Board of Trustees (2017). 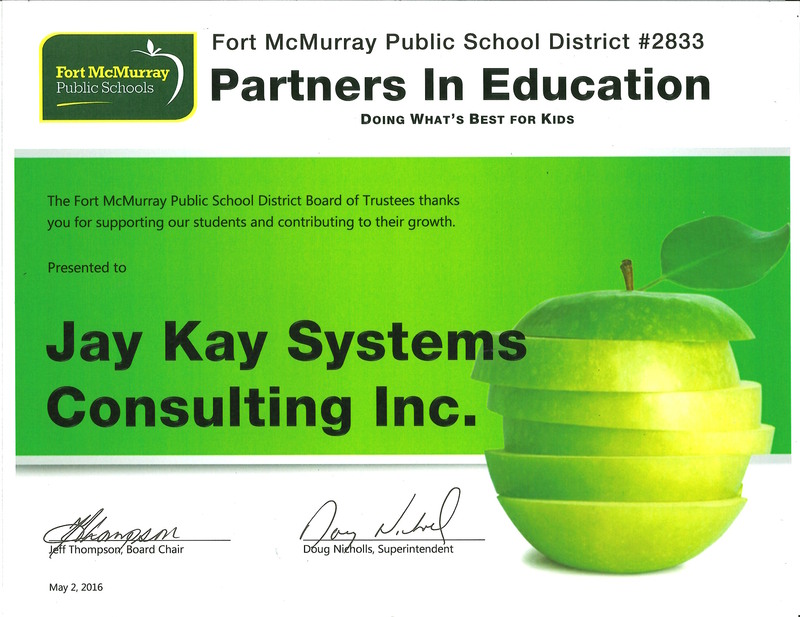 Jay Kay System was recognized for "supporting our students and contributing to their growth" by the Fort McMurray Public School District Board of Trustees (2016). Jay Kay System was recognized "for outstanding support of our annual conferences" by the Alberta Technology Leaders in Education. A visit to the Jay Kay Systems Technology lab allows you to visualize and experience real IT equipment. We'll show you our virtualized data centre, secure multi-tenancy solutions and virtual desktop solutions. Our IT Professionals interact with server, storage and network components along with virtualization software to demonstrate how everything works together. This is an opportunity to test your technology concepts in a remote environment before you commit to it. You can visit the lab in person or by videoconference from your own office. Working closely with a highly select group of partners ensures that Jay Kay Systems deliver seamless products, services and support. 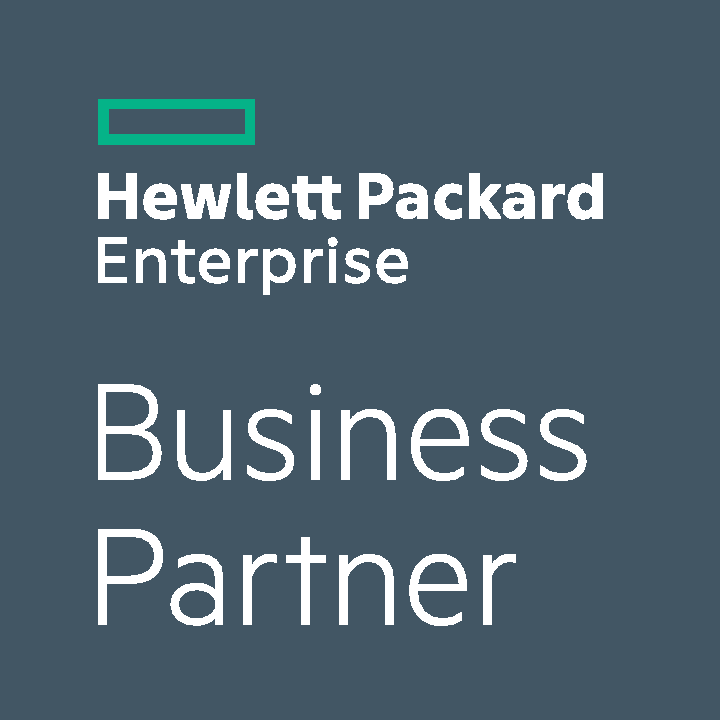 We are committed to our partner relationships, certifications and training requirements. Named a "Technology Pioneer" by the World Economic Forum, Ruckus Wireless is widely recognized for developing the industry's first Smart Wi-Fi technology. Smart Wi-Fi uses sophisticated smart antenna array and quality of service technologies to extend the range of Wi-Fi signals, automatically avoiding interference and dynamically adjusting Wi-Fi to cope with environmental changes. This results in Wi-Fi that reaches farther and is inherently more reliable. 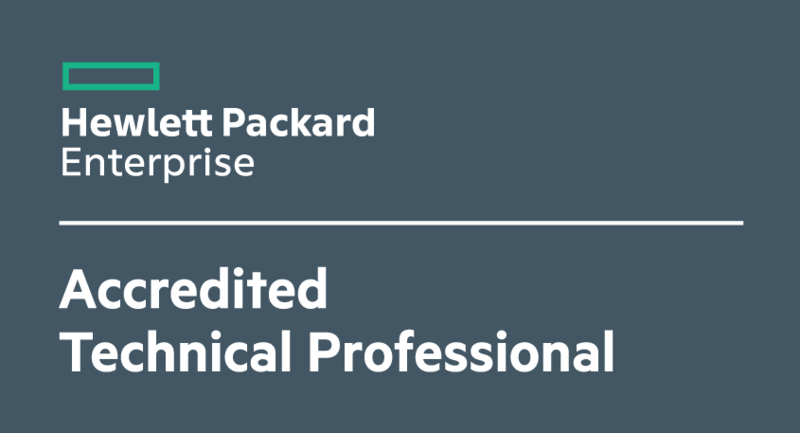 Aruba Networking by HPE now offers a complete portfolio of products from the core to the edge of the network. Those products dramatically reduce complexity and simplify ownership of enterprise networks to reduce cost. We deliver that through our award-winning ProVision technology, which unifies the network's operation, management and support from the core to edge. Fortinet is the pioneer and world's leading provider of Unified Threat Management (UTM) security systems that enable secure business communications and deliver the best security, performance and total cost of ownership available. FortiGate ASIC-based multi-threat security systems employ breakthroughs in networking, security and content analysis. CommScope® has played a role in virtually all the world's best communication networks. We create the infrastructure that connects people and technologies through every evolution. Our portfolio of end-to-end solutions includes everything our customers need to build high-performing wired and wireless networks. As much as technology changes, our goal remains the same: to help our customers create, innovate, design, and build faster and better. Leading The Way in End-to-End Signal Transmission Solutions. Belden is on a path to assemble a portfolio of best-in-class communication technology brands that span technology platforms, geographies, and industries. We produce and sell a comprehensive portfolio of connectivity and networking products into a variety of markets, including industrial, enterprise, and broadcast. Our customers across all our brands can rely on what we build to outperform and outlast in the most demanding conditions, and they know that we’ll support them with uncompromising and responsive service. Innovative lighting solutions include Intelligent Lighting, Node Centric Topology, Intelligent Hardware Components, and 4.1 Lighting Software Suite. For 25 years, Innovative Lighting has lead the way with LED lighting innovation. 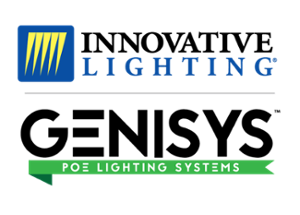 Today, Innovative Lighting continues to lead the way with GENISYS PoE Lighting Systems. GENISYS technologies have unlocked efficiencies never before possible by using Ethernet cables to power, control, and monitor LED lighting fixtures. Governed by advanced, integrated control software, the GENISYS system pushes energy savings to an unprecedented 90%. In the age of a networked world and the Internet of Things, GENISYS is the future of illumination. From 1993 to 2019, innovation starts here. Axis provides flexible and scalable solutions for professional video surveillance and remote monitoring. The ISS SecurOS solution set powers the most advanced video management and video analytics deployed anywhere in the world. From the warning and aversion of threats to the prevention of terrorism and the provision for the safety of people and economic well-being of businesses. ISS is the proven technology partner of the world's largest integrators in the video security and surveillance marketplace. Scale Computing is the leader in hyperconvergence for midsized organizations. Its HC³™ platform seamlessly integrates servers, virtualization and storage into a single platform that is easy to use and highly scalable, lowering the barriers and costs of maintaining a virtual infrastructure. By making complex infrastructure appear like a single server, it is the growing choice for hundreds of IT departments across a range of vertical markets. 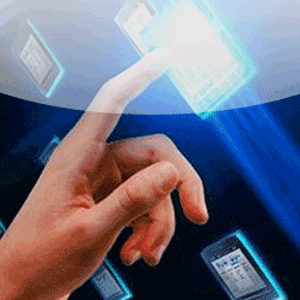 Carbonite provides data protection solutions for businesses and the IT professionals who serve them. Our product suite provides a full complement of backup, disaster recovery and high availability solutions for any size business in any location around the world, all supported by a state-of-the-art global infrastructure. Real and meaningful education occurs when children are truly engaged. But such engagement is only possible when students can clearly hear and understand their teacher. Roger solutions bridge the understanding gap by making the teacher's words accessible to all students, those with normal hearing and those with hearing difficulties.